It has been said that economic hardship fuels gambling, as in desperate times dreams can be the only way of making reality a little more bearable. Despite not having any money to spare some still choose to buy a lottery ticket, to go down the betting shop, or to get stuck in front of a fruit machine, in order to achieve that minutes/ hours/ days-long high caused by knowing that it all could change in the matter of moments. Unlikely, but it could. Javier Ruiz Martinez, a professor at the Universidad Carlos III de Madrid and the Institute of Policy and Governance, has monitored the behaviour of people engaging in activities linked to games of chance in Spain, a country that in the past few years has witnessed some financial instability. He explains: "The crisis has encouraged people who play only every now and again to wager small amounts, driven by the desire or hope of winning some prize, large or small, that would solve their economic problems or at least alleviate them. In times of crisis, society is given to feeding on dreams and games of chance always create the expectation to win." The fact that despite the current economic situation, in the UK during the 2012/13 financial year, Camelot managed to achieve a 6.9% sales increase (making a total of around £7,000m) proves that after all, what Dr. Martinez has described is not a phenomenon that concerns just Spain, but a widespread trend. 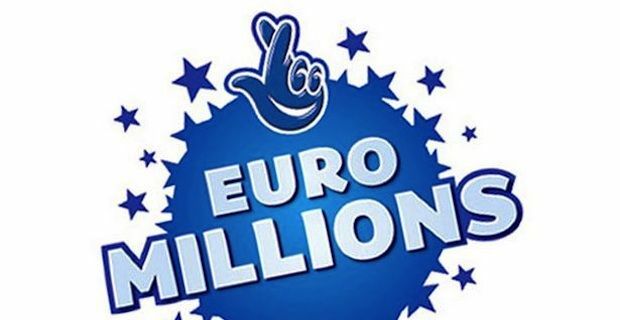 The buzz caused by next Friday 14th June 2013's EuroMillions estimated monster jackpot of £110m shouldn't come at no much surprise then. Let's face it, the chance of becoming richer than Rooney, Rio Ferdinand or Cheryl Cole in the matter of seconds probably seems irresistible to the many worn out by the daily grind. Let's not forget that rather than a realistic life-changing opportunity, it's more about buying a short-lived thrill.